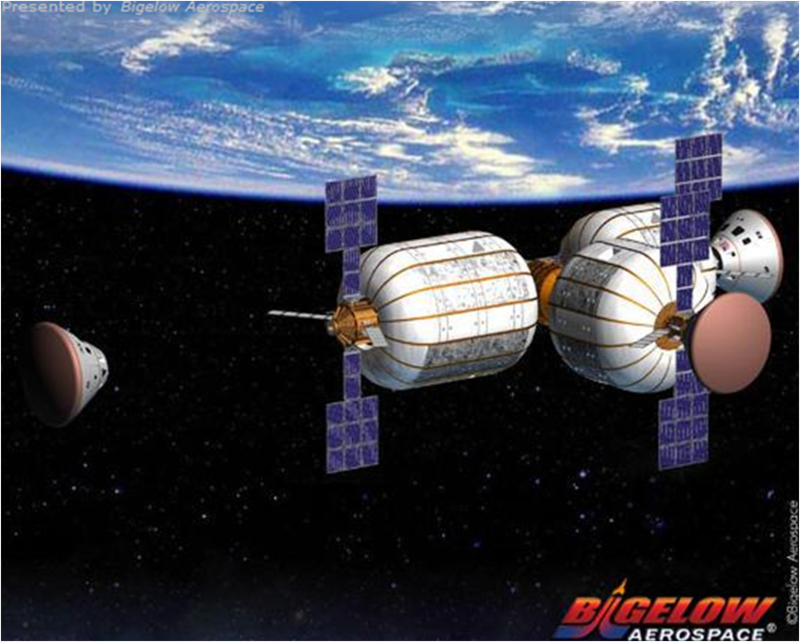 It appears, in the interest of furnishing the new space digs (read: inflatable orbital space modules) they’re poised to launch, Bigelow Aerospace has secured a partially exclusive license from NASA. This is what one would need to, say, loft a station complete with prefabricated compartments – ready for commercial customers and occupants. To me, this is a very exciting development, especially on the heels of NASA’s recent hint that Bigelow might be providing one of its modules to test on the International Space Station. 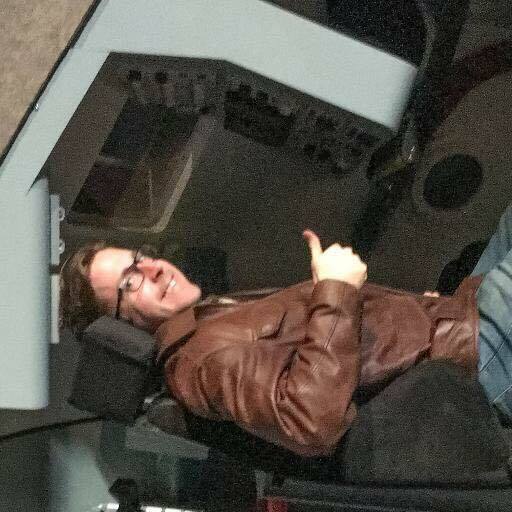 This means imminent progress. A company wouldn’t pay to license technology without the reasonable expectation of a turnaround, and sooner rather than later. 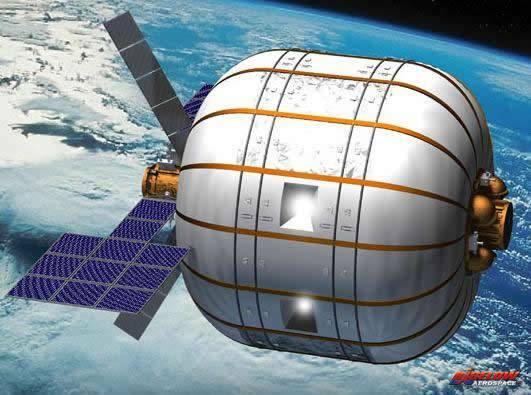 The advent of the private space station appears to be completely on track.